The latest episode of One Piece turned the tide of the battle between Luffy and Katakuri in a major way that welcome in a new opening theme for the series where Luffy was able to bring out Gear Fourth. While this may not seem like a big deal to Katakuri But crucial in Luffy's big comeback in the battle as Katakuri's weaknesses are finally starting to show off. 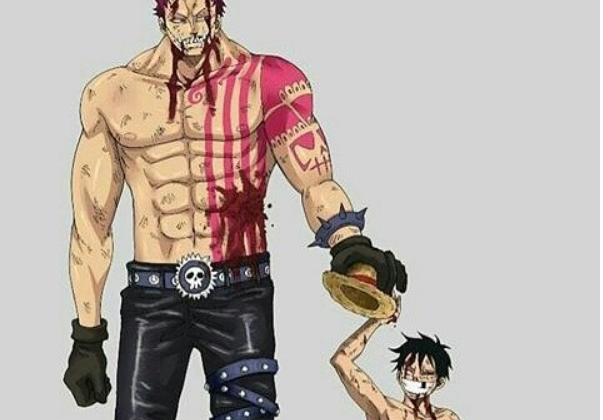 Luffy been trying to use his Gear Fourth in the battle but he had been continuously stopped by Katakuri every time turn he moved but Katakuri was so confident in his power, where not overconfident enough to allow Luffy to changed so Luffy had been bested at every aim he made to fight back. But when Katakuri leaves Luffy for dead until a mountain of mochi, Luffy gets the window of opportunity he needs. After breaking Katakuri's "Merienda" Katakuri is unbelievably angry and is starting to make mistakes. 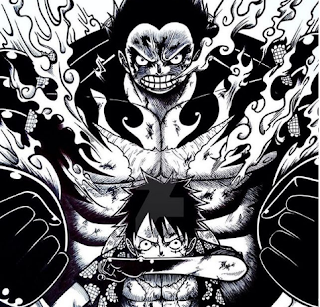 He unchain a new Haki power, in which his arms get even stronger, so Luffy goes into Gear Fourth to match it. The Gear Fourth changing has already move the battle as the speed and wheatherliness of Luffy's Bounce Man form has allowed him to dodge Katakuri's mirror mochi walls and attacks which end of the episode even sees Luffy using his Gear Fourth form to match himself into Katakuri, launch a powerful Kong Gun punch, and even send Katakuri flying and crushed into the Mochi wall.